Canadian prime minister Justin Trudeau welcomed refugees on Saturday after President Donald Trump issued an executive order temporarily halting U.S. refugee resettlement. 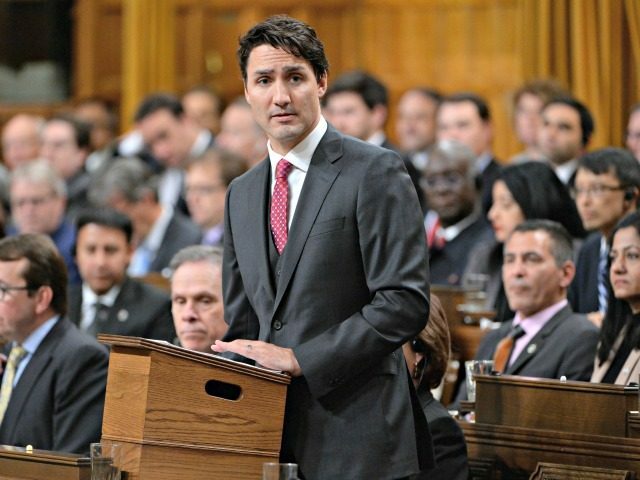 Trudeau directed Canada to import approximately 39,000 Syrian refugees after becoming prime minister in 2015. He’s been cautious not to directly attack Trump, however, a wire reports.